Great price and free shipping. Can"t beat that. Great product, fast shipping...will do business with again! Thank you! Excellent Service! Product shipped out the day after being processed and was sent via overnight delivery. 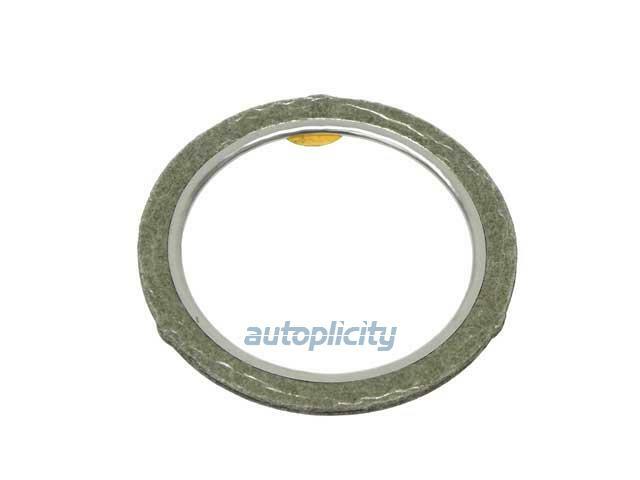 Autoplicity also offered the lowest cost available for the product online. Best price I could find on Moog Suspension parts.